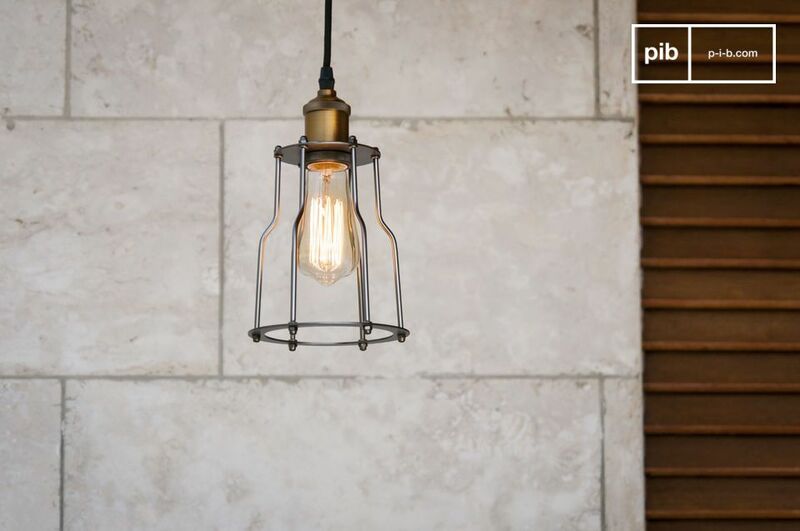 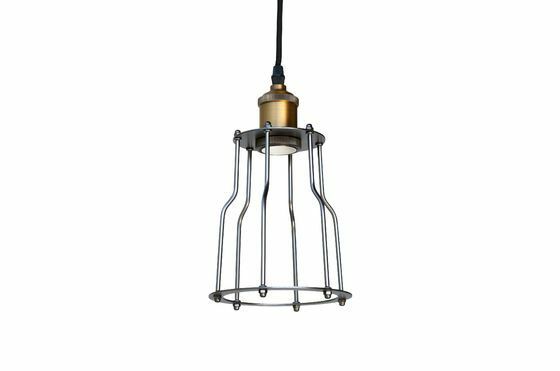 Fantastic industrial-style pendant lamp that combines a touch of elegance with a sleek ensemble enhanced by a brass finish at the top. 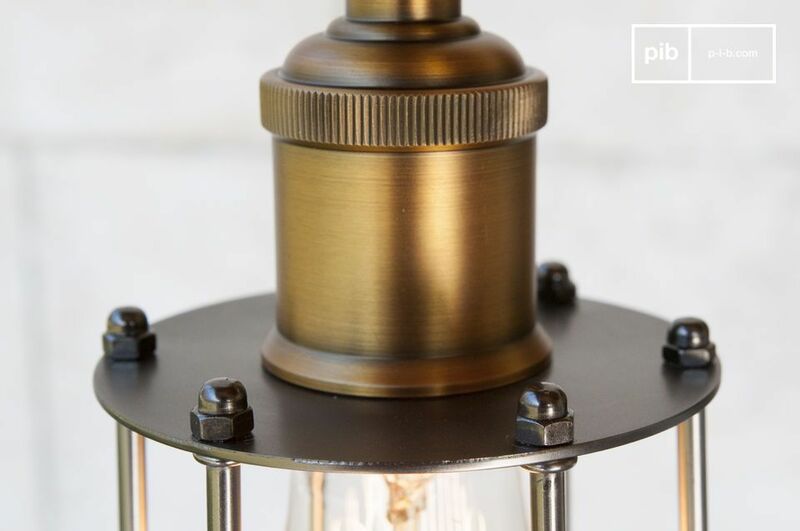 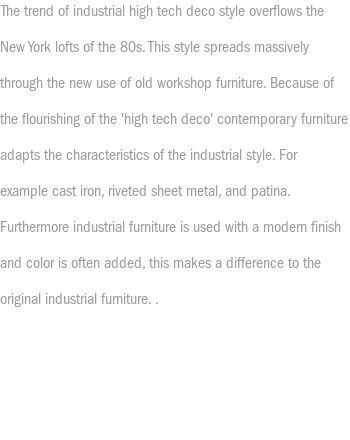 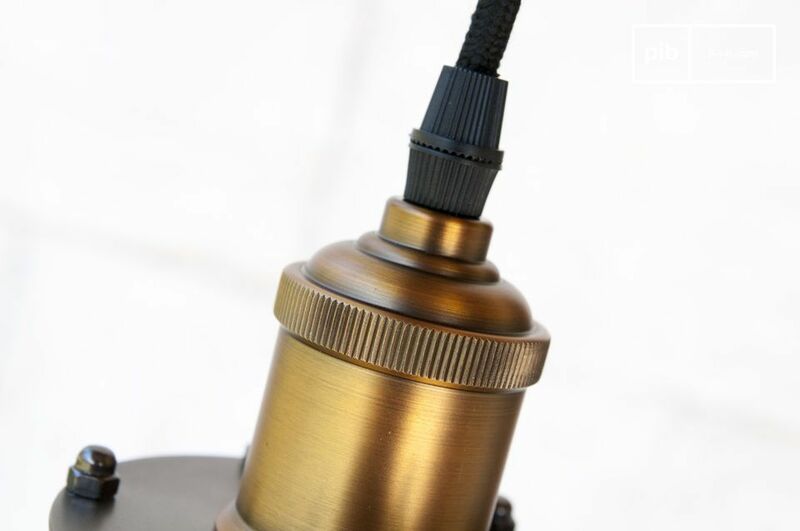 We will see the precision of the surfaces with the gorgeous aged metal look lampholder, the cover on the metal ceiling that is shaped exactly like the inner ring of the lamp, not forgetting the electrical part of the suspension, 100% protected and surrounded by a black cable, for maximum safety for the user. 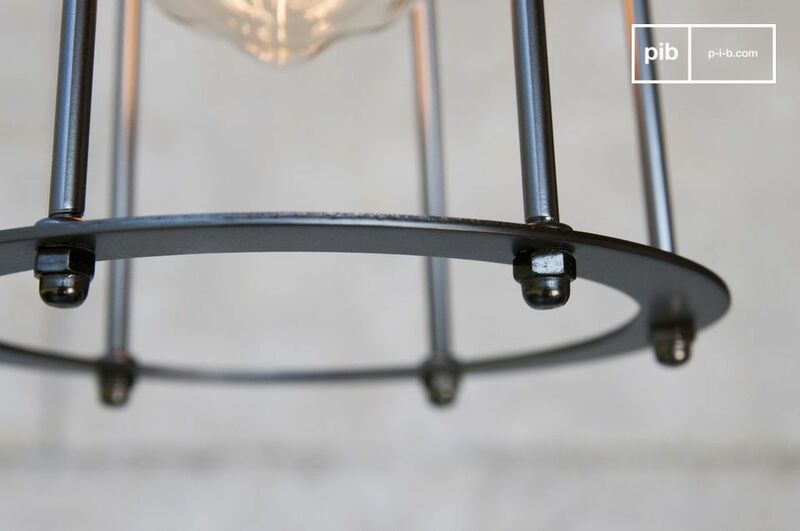 Original and warm, full of charm and decorative, the Leeds pendant is a true old-fashioned creation that can be used in any room of the house. 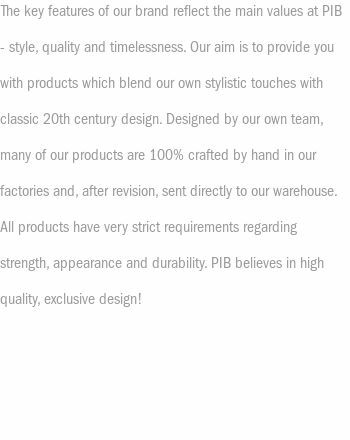 It can be combined without restriction with many styles: modern, contemporary, handcrafted and even classic.